The Pittsburgh Urban Redevelopment Authority board moved Thursday to implement a fund designed to develop and preserve affordable housing in the city. Board members voted unanimously to enter into a cooperation agreement with the city to implement and administer what is being called the Housing Opportunity Fund, which will be financed in large part by a controversial increase in the realty transfer tax. The increase from 4 percent to 4.5 percent, approved by council last month, is expected to raise about $6 million of the $10 million designated for the fund. Where the rest of the money will come from has yet to be identified by the city. Creation of the fund and the tax increase came after a task force detailed an affordable housing shortage for low- to moderate-income city residents. 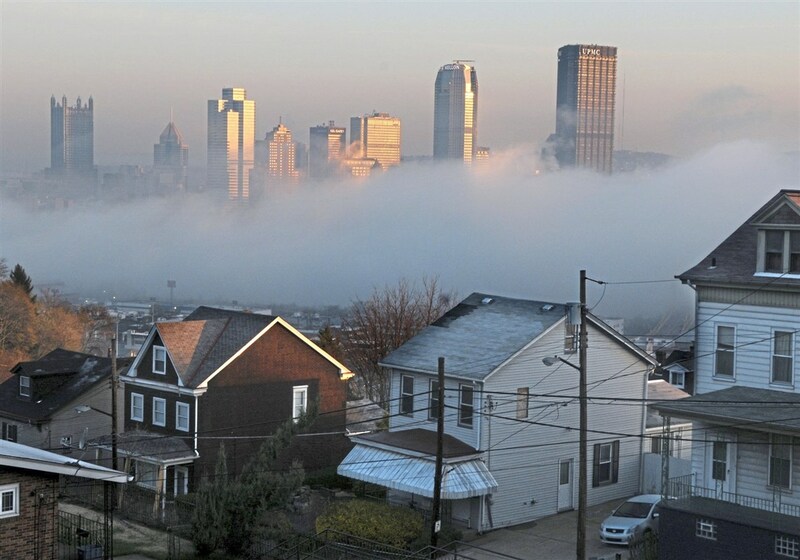 More than 23,000 Pittsburgh households spend more than half their income on housing, making those families vulnerable to eviction, foreclosure, and other hardships, according to the legislation that created the fund. Aid programs through the fund are expected to include closing-cost assistance for eligible first-time home buyers that could help to blunt the effect of the realty transfer increase. Investments also could be made in home rehab and repair, foreclosure prevention and mitigation, and efforts to prevent or reduce homelessness. There also will be efforts to increase the production of affordable for-sale housing and rentals. Board member R. Daniel Lavelle, the city councilman who co-chaired the task force that recommended the creation of the fund, said there is still more work to do. He would like to find a way to front load the fund so that money could be available immediately for affordable housing. While board member Cheryl Hall-Russell called the effort “public policy at its best,” the increase in the realty transfer tax has come under fire by critics who say it will discourage home buying in the city. Under the legislation approved by council, the realty transfer tax would jump to 5 percent in 2020. As part of the oversight of the fund, a 17-member advisory board to be appointed by Mr. Peduto and approved by council would be set up to make recommendations on how the money is spent. The URA board would have the ultimate say. Also Thursday, the URA board approved an agreement to administer an affordable housing fund for Upper Lawrenceville. Money for the fund would come from an annual $2,000 assessment for 10 years to be paid by buyers of about 68 market-rate townhouses being built by Craft Development Corp. in Lawrenceville. Buyers of the townhouse units in the Mews on Butler development would receive 10 years worth of city property tax abatements. The $2,000 assessment would be less than what the owners would save on the abatements, Mr. Acklin said.